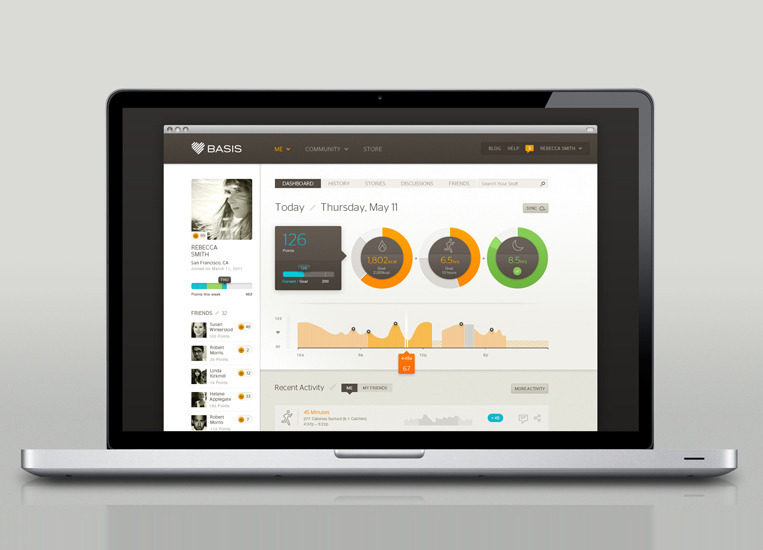 San Francisco-based creative director Robert Murdock has a outstanding body of work that ranges from interface design to brand and identity to interactive design. 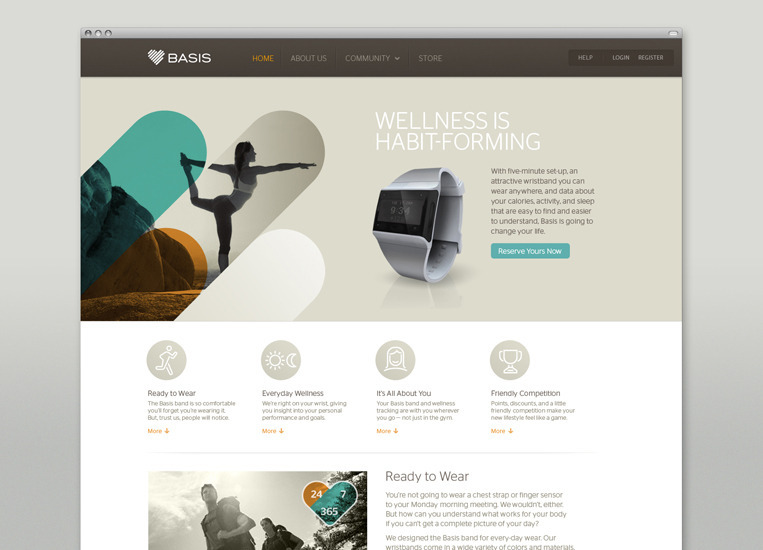 His site, Postmammal, the name of which he describes as being “based on the notion that humans are always evolving, and are always looking for what’s next — essentially what’s beyond human”, showcases some of his work. 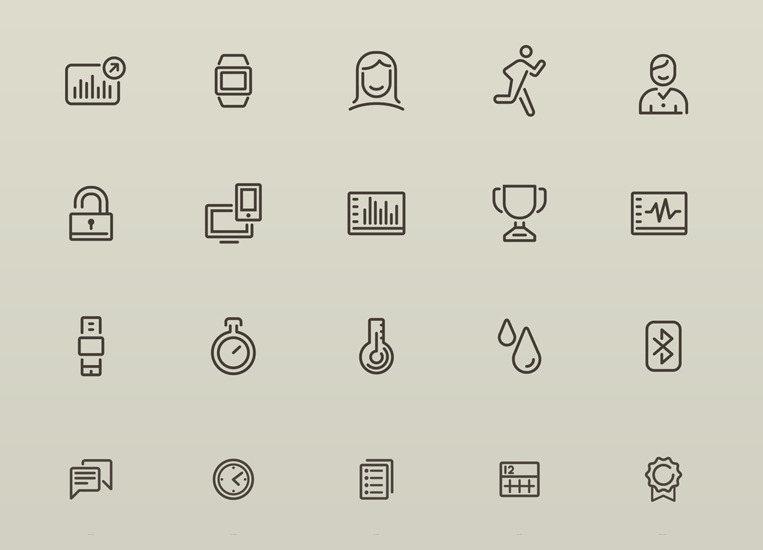 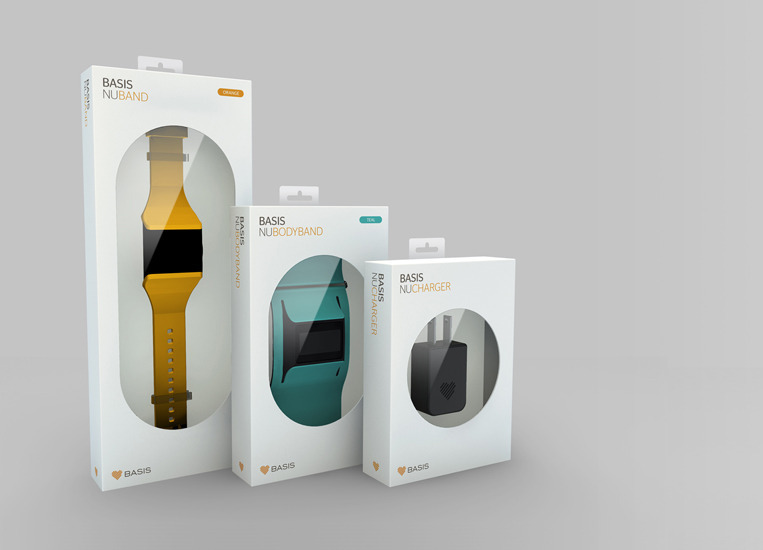 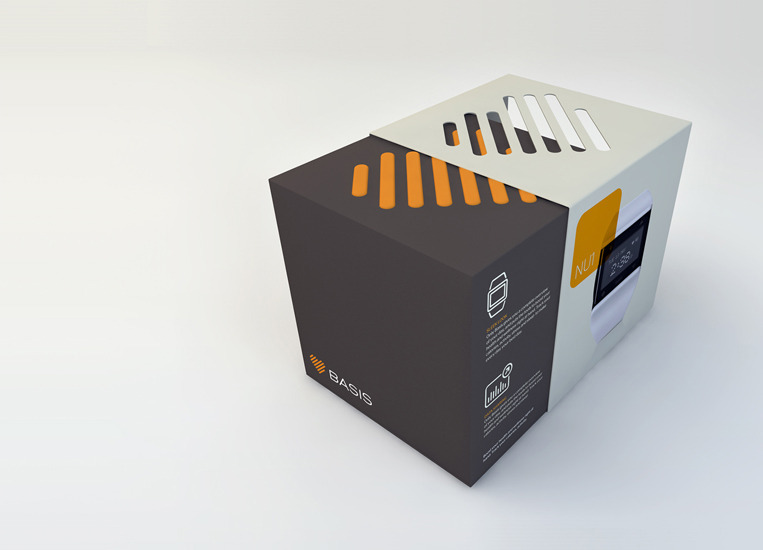 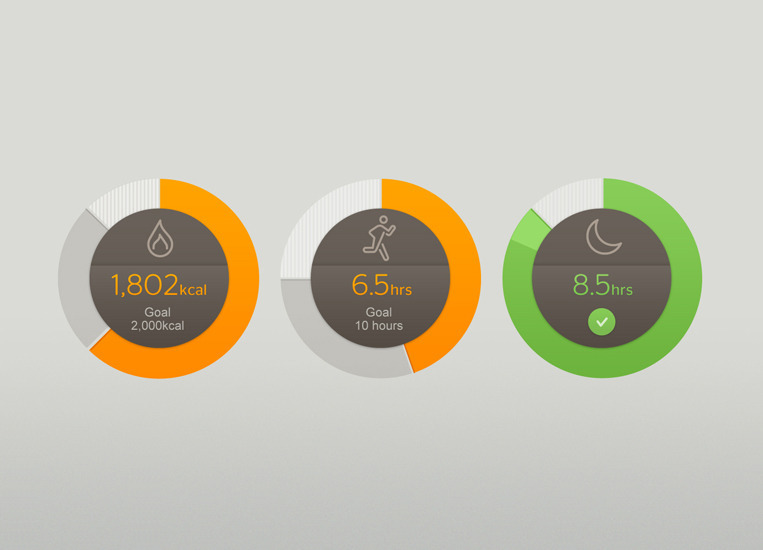 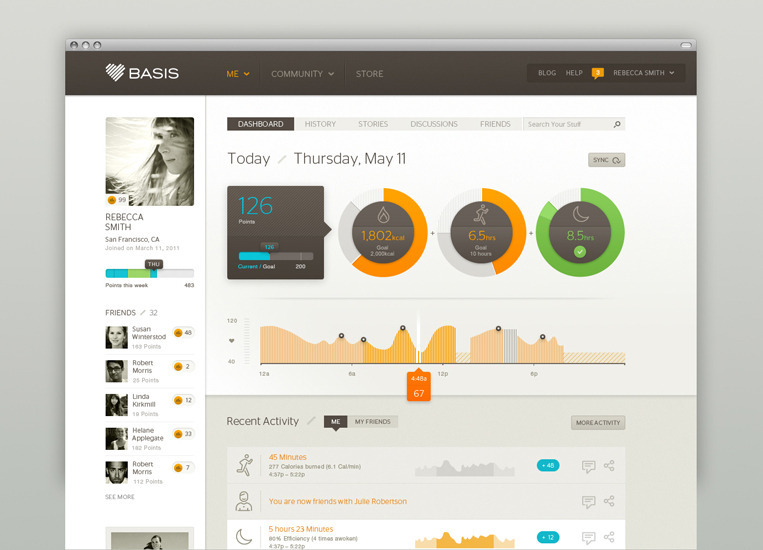 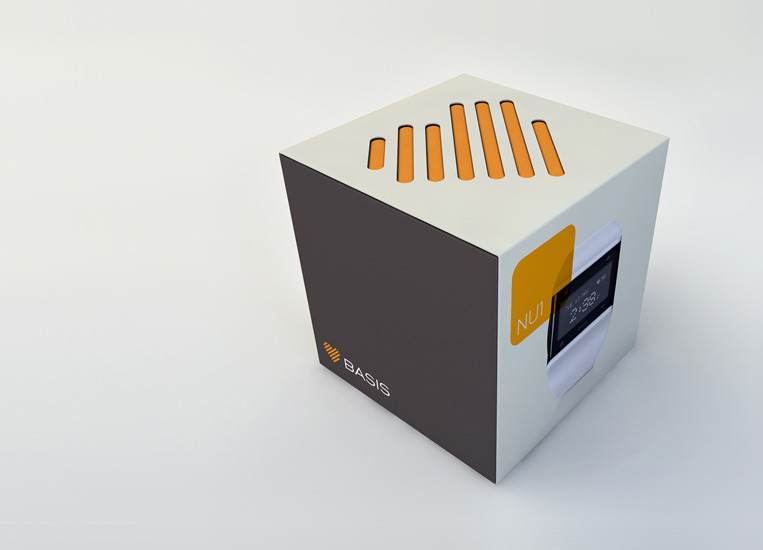 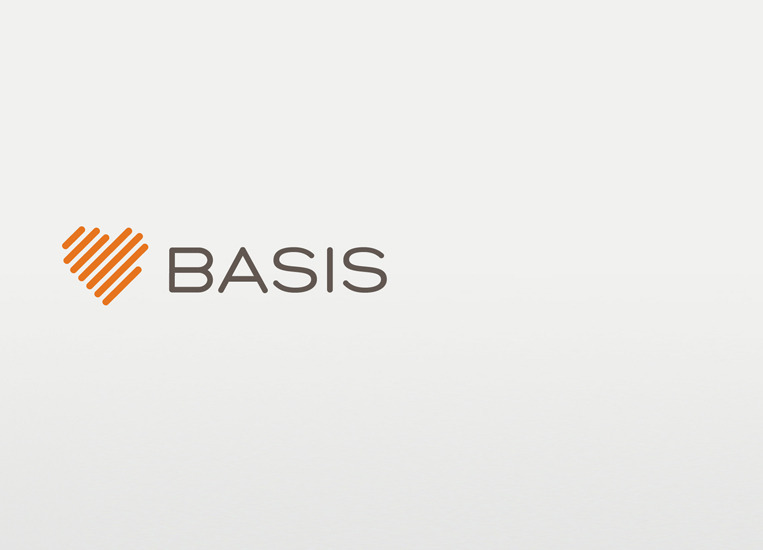 We love his branding work for health and heart rate monitor company Basis. 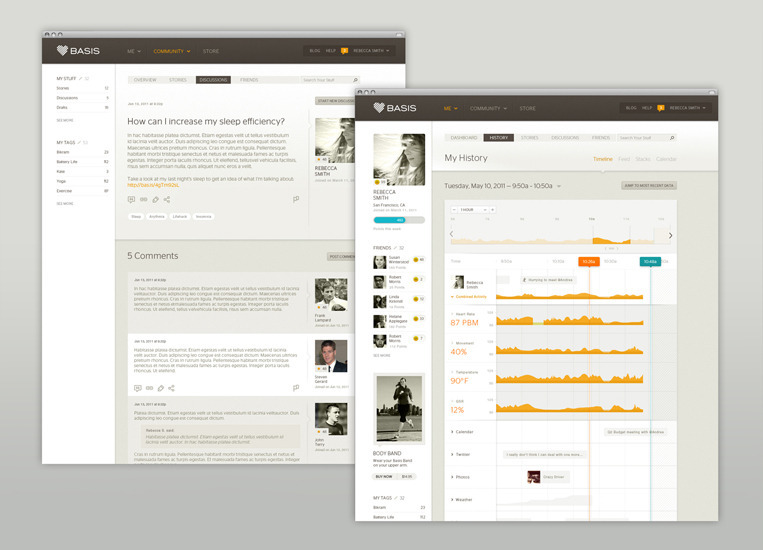 Clean, sophisticated, thoughtful.